Are you ready to learn more advanced skills of fishing? Learn and use different fishing reels, lures, and how to catch your own bait. 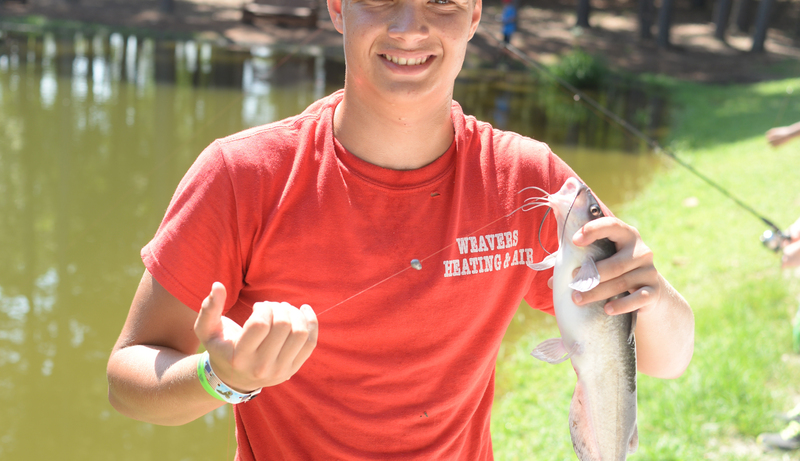 Finally learn how to fillet a catfish. Come join me this summer at Camp War Eagle, check out the Advanced Fishing.